Rank: #44 out of 71. Favorite 25" Hooded Cat is a popular and one of the more expensive options. 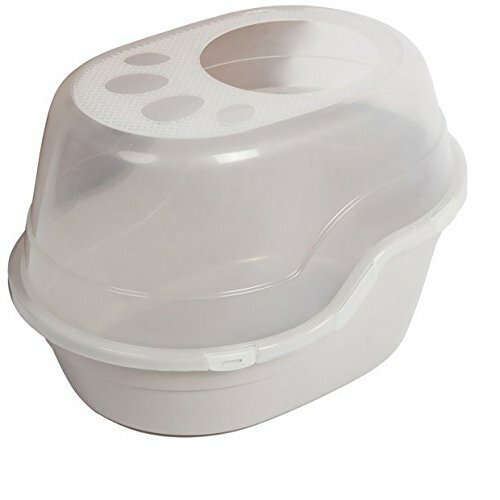 It's in the top 3 bestselling litter boxes and has many popular alternatives in the same price range, such as Clevercat Top Entry or Clevercat . Favorite 25" Hooded Cat is $12.25 more expensive than an average litter box ($27.74).